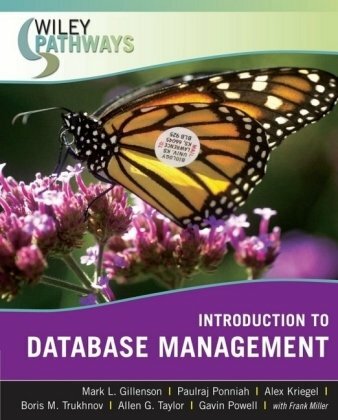 This book walks you through databases and SQL language database management systems, the software on which they are based, from the ground up. Readers will learn how recognize critical business information, design a database based on this information, and how to retrieve and modify that information in a useful manner. The book includes some of the most recent innovations in SQL database systems.